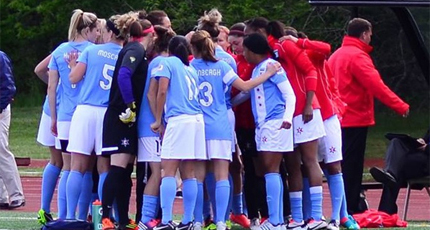 Analysis: This offseason, the Red Stars took advantage of one of the option the NWSL has, being a huge player pool to choose from as they brought three experienced national team players who were not playing in the NWSL last season. 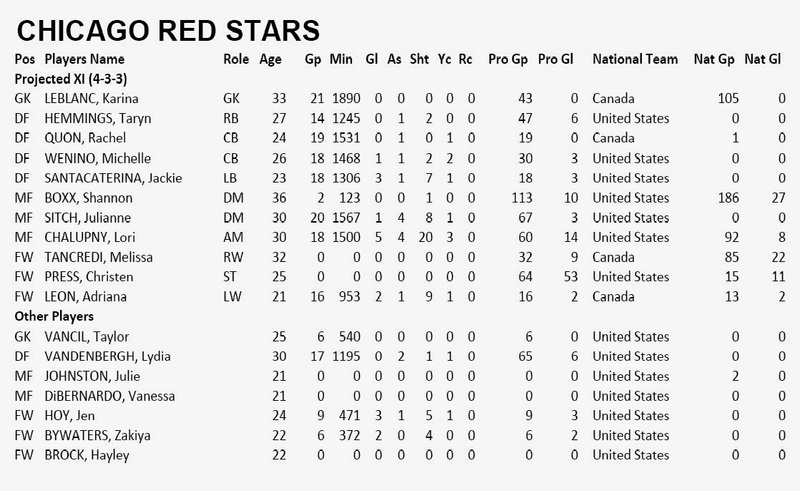 Christen Press has scored 11 goals with the US National Team and will be joined by two Canadians in attack with new signing Melissa Tancredi and Adriana Leon who scored 2 goals last season. Meanwhile new signing and Canadian National Team keeper Karina LeBlanc to improve a defense that already includes Rachel Quon. With Lesilie Osburne, Lori Chalupny and potentially Shannon Box spearheading the midfield, Chicago should improve as long as new signings are able to play together as a team.